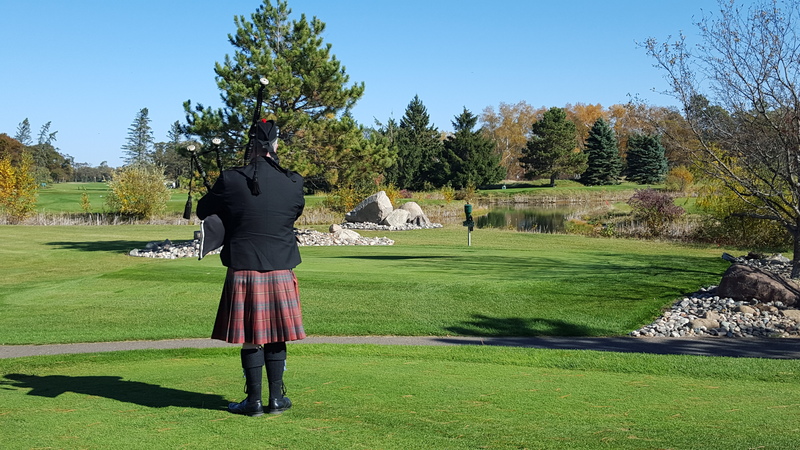 Join us for the last hurrah as the bagpiper strolls down Pine Beach East, closing for another season. Bonfires, pontoon cruises and more! Rates start at just $90* per person, per night.